The best tip we can share with you is to document every interaction you have surrounding your incident (and do it on your personal devices, not on your work computers and work phones)! This includes everything from documenting the incident itself to your interactions with your Human Resources department. Read more about why this is so important here. Use this documentation guide if you’re currently employed by the company you experienced harassment, discrimination, or retaliation at. 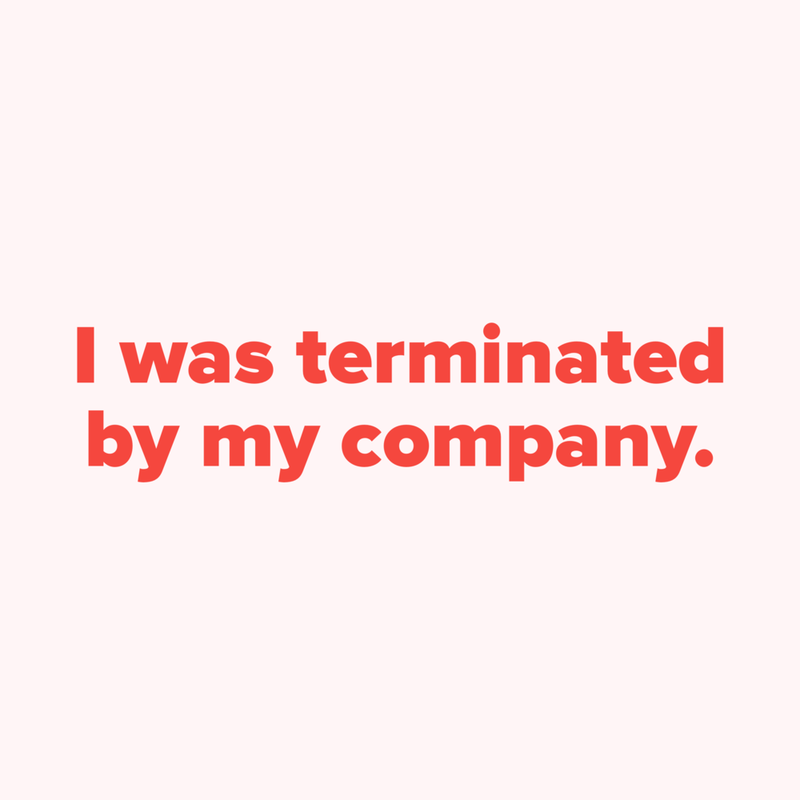 Use this documentation guide if you were terminated by your employer after reporting an incident to your company, whether it was your manager, HR department, executive or founder. You might want to consult an expert, like an employment lawyer, to clarify whether you experienced a fair termination or a case of retaliation. Use this documentation guide if you ended up resigning from your company after experiencing harassment, discrimination or retaliation in the workplace. You can use these documentation guides to help you compile a report to send to your HR department or even to prepare for a conversation with an expert (like an employment lawyer).